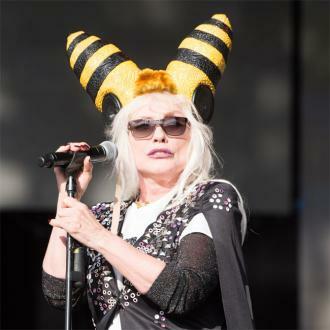 Blondie legend Debbie Harry has admitted she prefers house parties to going out clubbing now she is in her 70s. 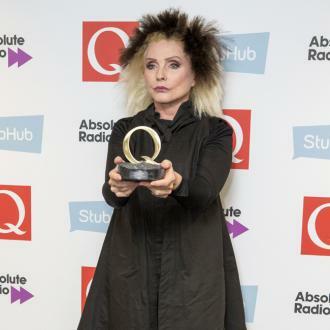 Blondie star Debbie Harry has swapped nightclubs for house parties. 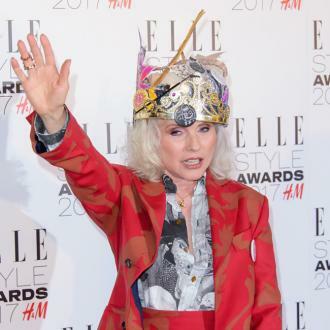 The 71-year-old singer was a regular at New York City nightspot Studio 54 in the 70s and 80s and famed punk venue CBGB which is located in Manhattan's East Village where she would hang out with the movers and shakers of the time. But nowadays Debbie has curbed her partying lifestyle, swapping big nights out for evenings at her own home and the houses of her friends. And it's not just Debbie that's changed over the years. 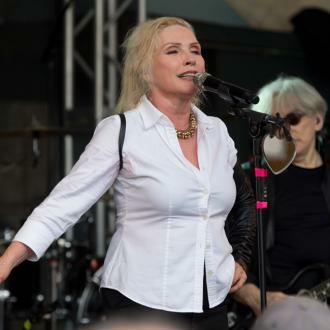 Blondie, who is set to play The Roundhouse in London on May 3, has noticed that the atmosphere at gigs is different in the UK. The band - which has sold over 40 million records - will release their new album 'Pollinator' on May 5 and have teamed up with the likes of Dave Sitek (On The Radio), Johnny Marr, Sia and Charli XCX for collaborations. The lead single taken from the album is called 'Fun'. 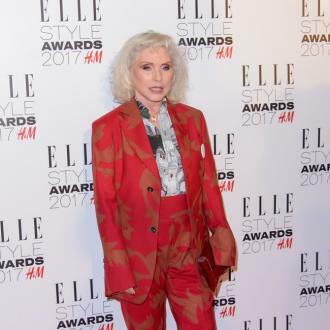 Debbie insists working with so many different artists was not a big deal for Blondie because they have always taken a ''cross-pollination'' approach to music.